Welcome to episode eight of AI in Action, the podcast that breaks down the hype and explores the impact that Data Science, Machine Learning and Artificial Intelligence are making on our everyday lives. Today’s guest is Rahul Chipalkatty. 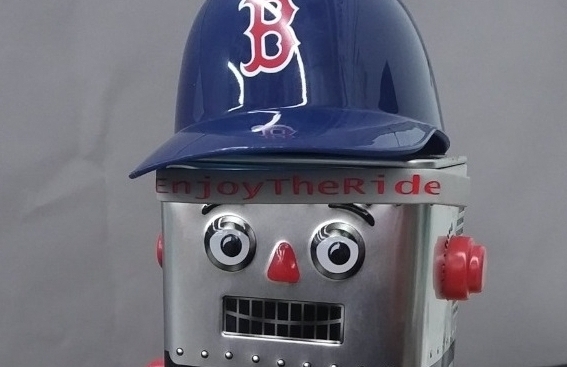 There are a lot of robot hardware arms so software needs to be a platform that works across all of them like Southie ... no-code.